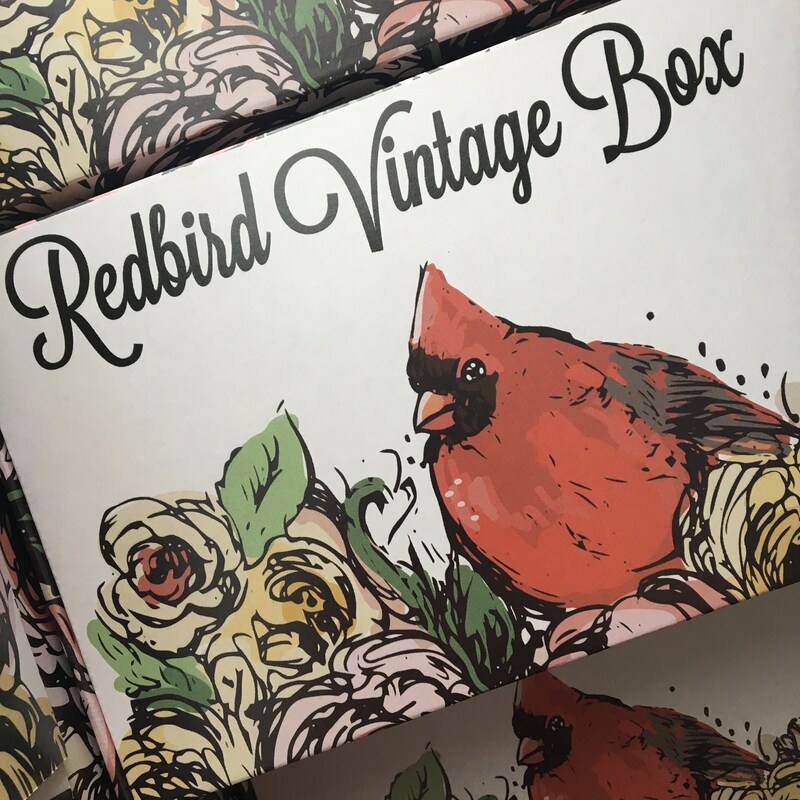 Available to use on any box subscription or in the shop. The amount covers all shipping fees in the US. If you would like to purchase a different amount please reach out to us.